It’s not always a good idea to “take a cab” when you’re drunk. We’re absolutely no fans of drinking and driving. We prefer you take a taxi to get home when you’re smashed. A woman named Felicia Williams (34) in the American town Rochester (New York) took this advice quite literally. 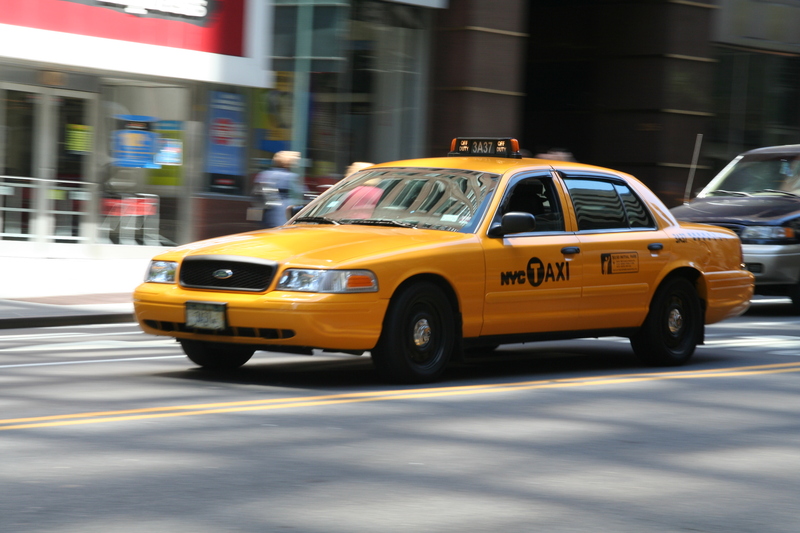 After a drunken night she stole a taxi and took it for a joyride that ended by crashing into a police car. This climax was the end of a short chase, since police officers had spotted the stolen taxi shortly before the accident. The cop in the car that Williams hit was taken to the hospital but was released the same day. On the other hand Williams herself will probably face some jail time. She was charged with assault, reckless endangerment, criminal mischief, driving while intoxicated and quite a lot of traffic violations.